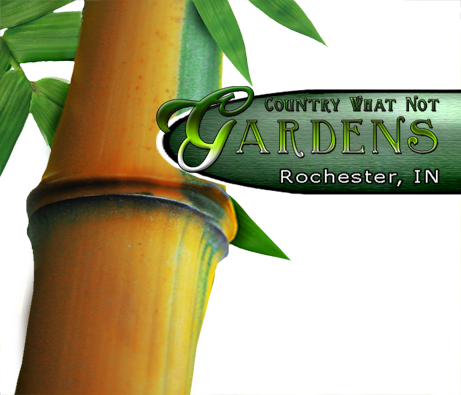 This bamboo is perhaps the most common bamboo found in the U.S. It features green culms with yellow sulcus. It's not as wind tolerant as some other species in the genus, but it's still quite cold hardy.